Still on the road so no gentle segue into the interview I’m afraid. 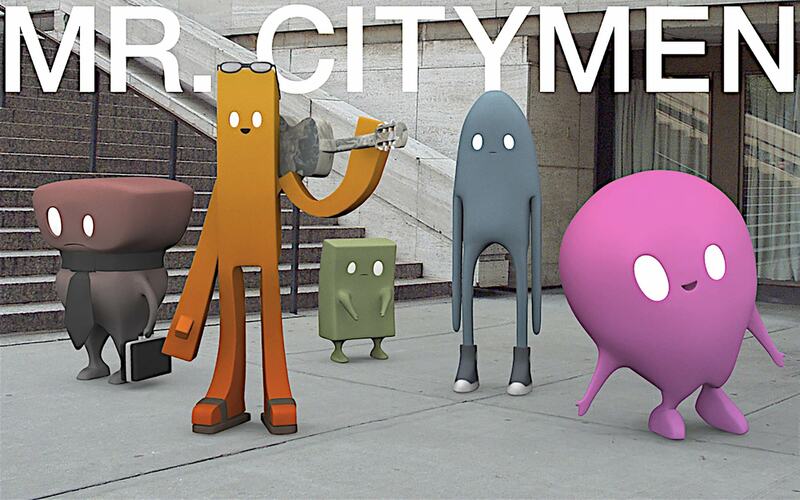 Today I’m talking to director Eric Lerner, who has masterfully melded live action with 3d animation to create his Mr CityMen series of films. Mr CityMen, a collection of short stories depicting the lives of different characters all living in the city.